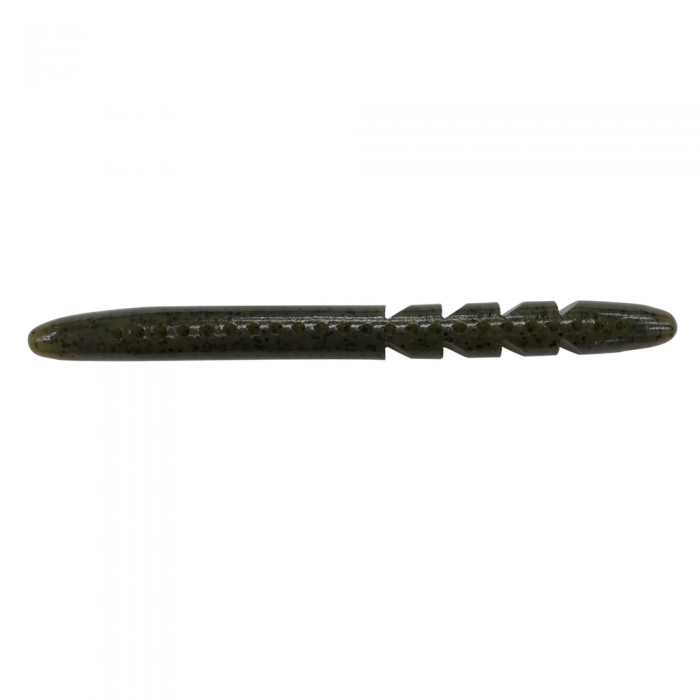 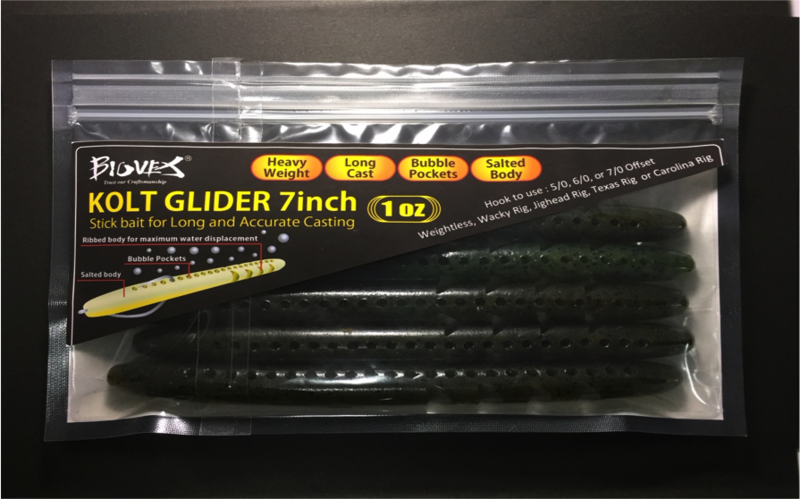 without risking spooking them with your trolling motor. 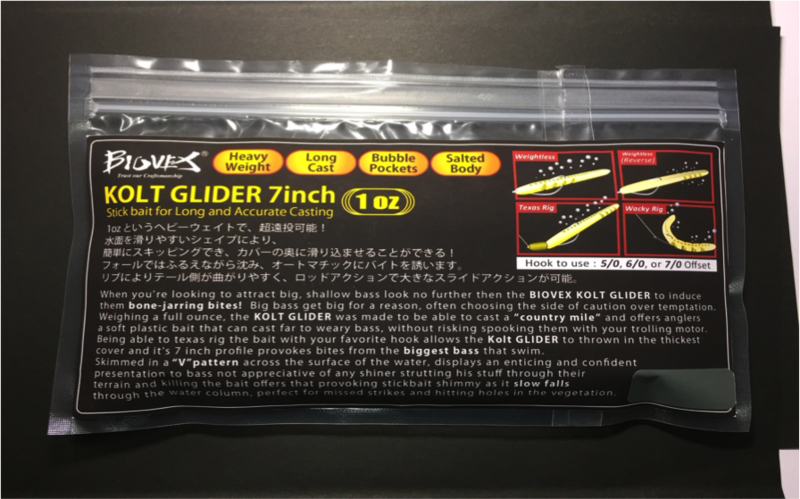 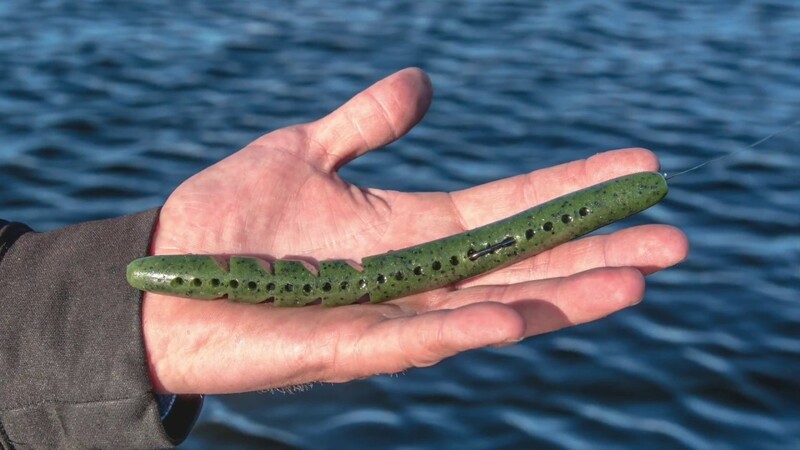 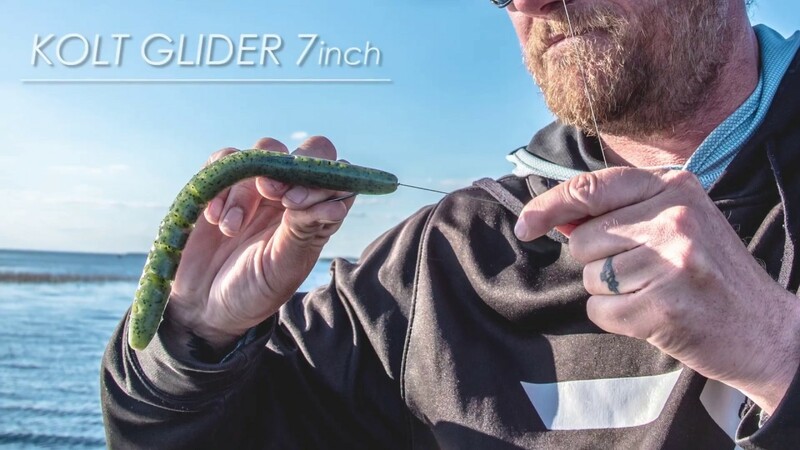 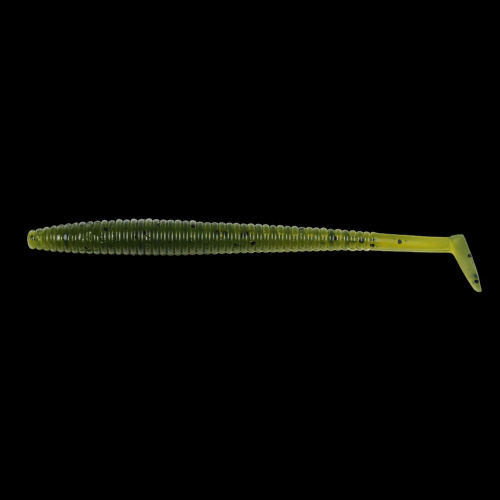 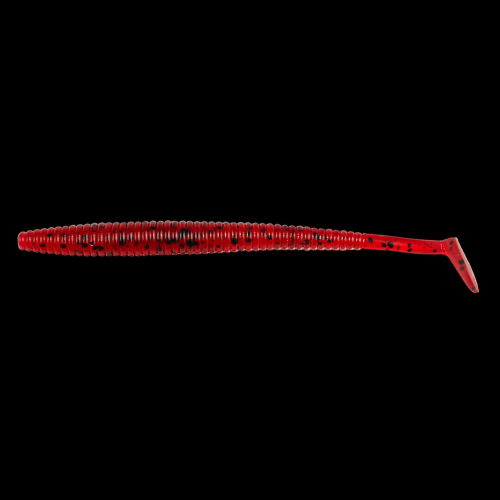 Being able to texas rig the bait with your favorite hook allows the Kolt Glide Stick to thrown in the thickest cover and it’s 7 inch profile provokes bites from the biggest bass that swim. 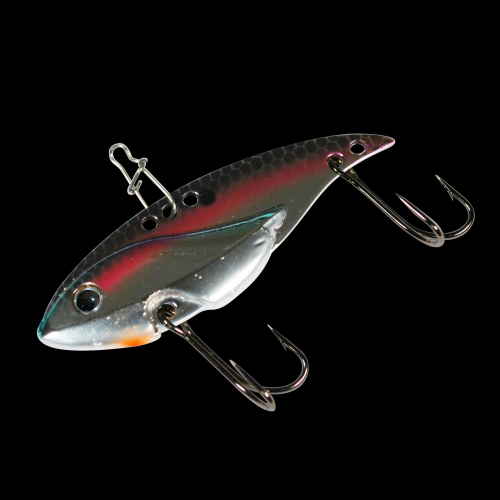 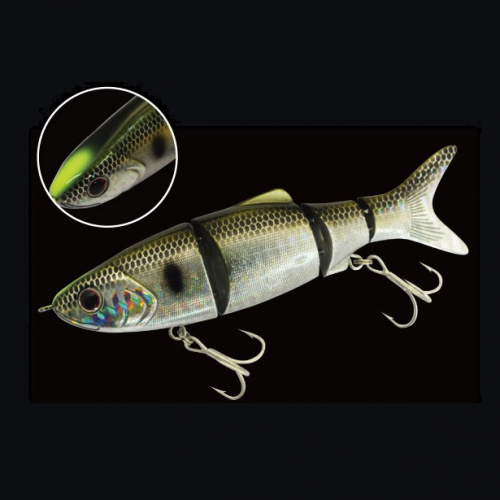 Skimmed in a “V” pattern across the surface of the water, displays an enticing and confident presentation to bass not appreciative of any shiner strutting his stuff through their terrain and killing the bait offers that provoking stickbait shimmy as it slow falls through the water column, perfect for missed strikes and hitting holes in the vegetation.